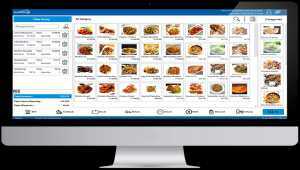 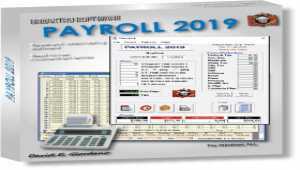 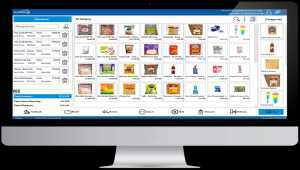 Are you accountant and work in Excel faster than Quickbooks? 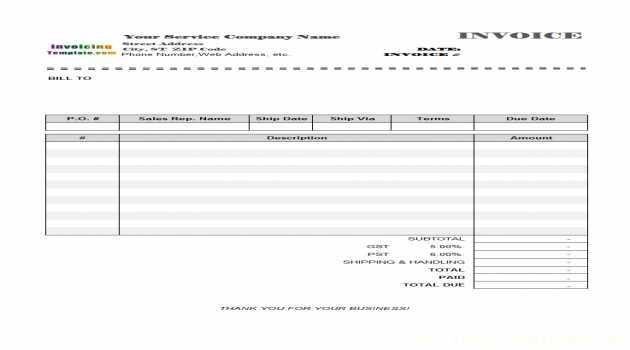 Use CSV2QBJ to create General Journal Entry files from Excel files (or CSV or TXT files, or copy and paste directly from Excel). 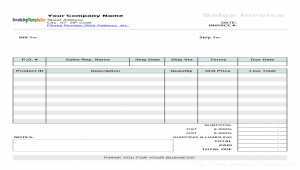 Quicken does not want your QBO file? 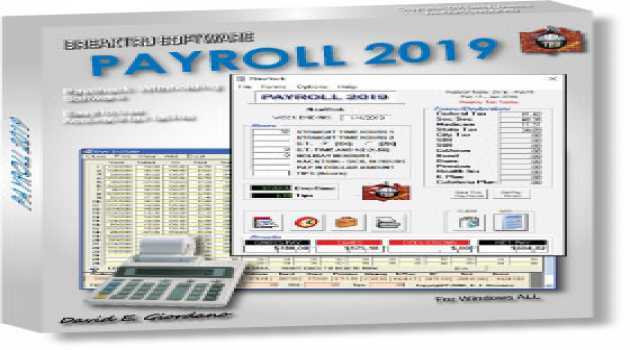 Convert to QIF and import under Quicken easily! 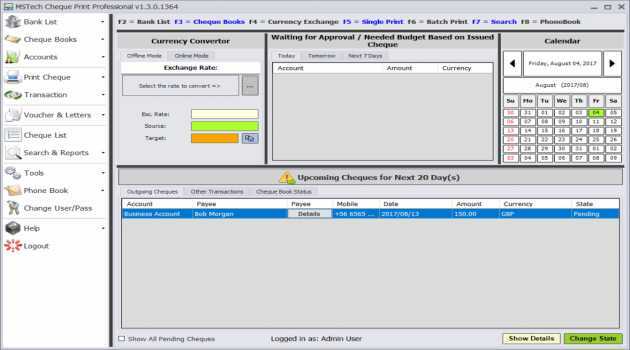 Bank, credit card and investment transactions are supported under all Quicken versions. QBO preview is included. 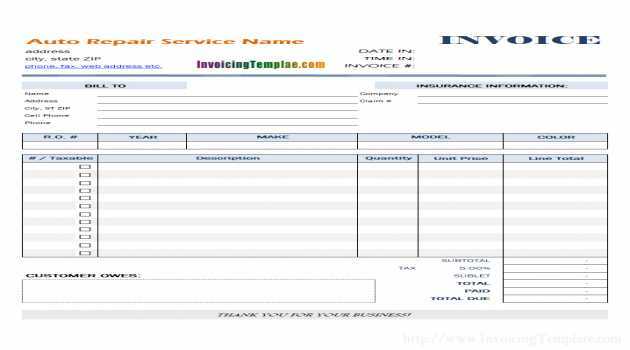 Designed for auto body repair service shop, collision repair business or mobile refinisher business, this free auto repair invoice template allows you to easily bill your customers for the service you rendered. 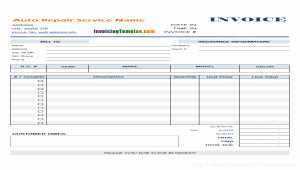 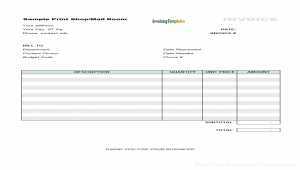 This free sales invoice template in Excel spreadsheet format offers a budget-friendly solution for easily creating professional and personalized sales invoice. 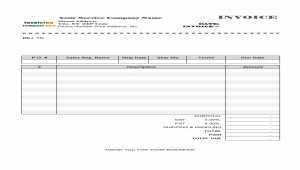 It does not as powerful as Invoice Manager for Excel, but produces beautiful result. 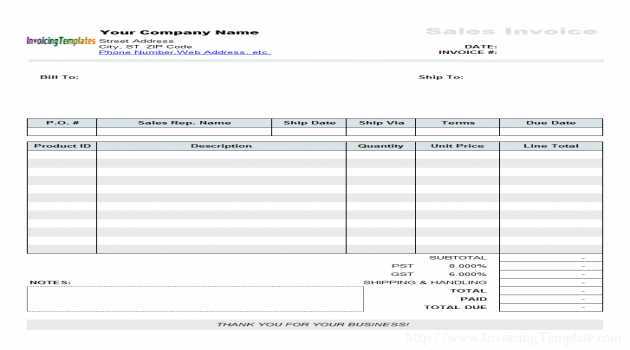 Print invoices is easy with our free invoice template in Excel spreadsheet format. 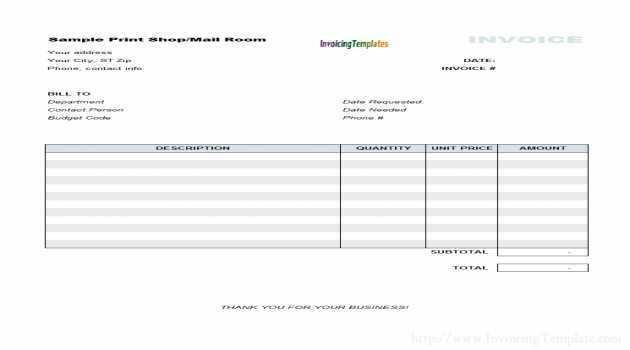 Simply download the template and fill in your billing data, issue the 'Print' command in Excel and you get your printed hard copy.